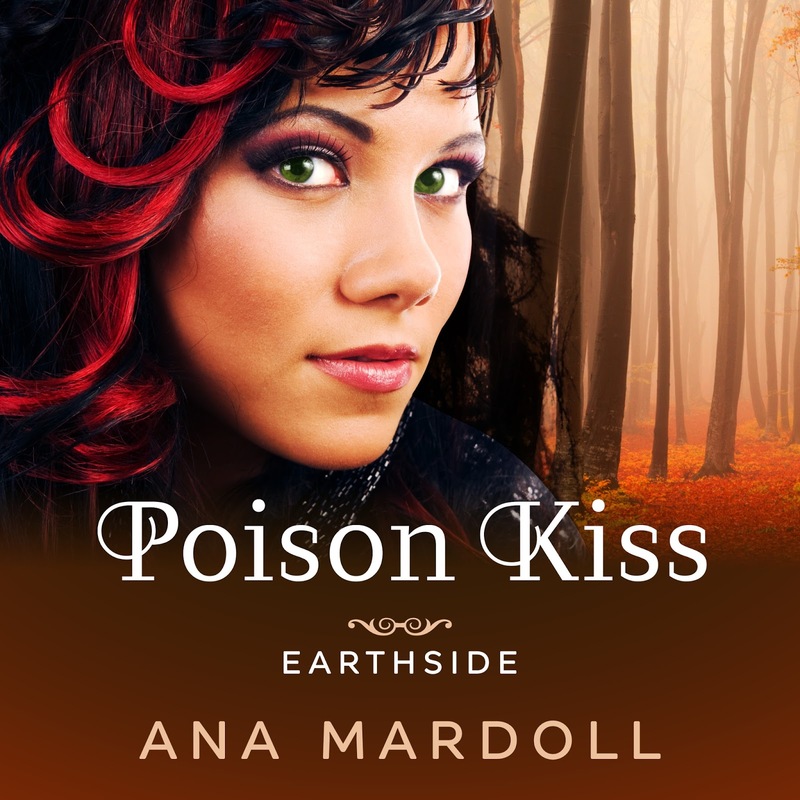 Poison Kiss is now available as an audiobook from Audible and iTunes! The book is narrated by the magnificent S. Qiouyi Lu, who is a truly wonderful narrator and does an amazing job with all the voices in the book. I immensely enjoyed working with em, and I hope ei and I will be able to work together on future Earthside books. I may be uploading the book to other outlets, based on reader need; please contact me if you have a preferred outlet you use where you would prefer to buy from. I will also (eventually) have a direct-from-author store up. If you like Poison Kiss and can leave a review, that would be amazing and so very helpful to me and S. Thank you! Step 2: Pick "Contact by Email." Step 3: Write the below text into the form and send. Please push the ~latest updated version~ of this kindle book to my account, thank you.